Disagreeing with the interpretation of Section 3A of the Gujarat Entertainments Tax Act by the Gujarat High Court, the Supreme Court in Gypsy Pegasus Ltd. Vs. State of Gujarat has held that all kinds of musical programmes are exempted from payment of entertainment tax, even if they are performed in a commercial manner and for profit making. 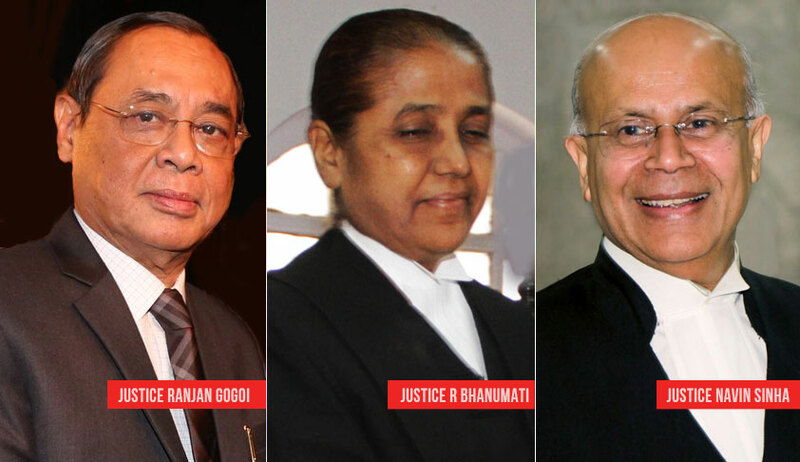 A three-judge bench comprising Justice Ranjan Gogoi, Justice R Banumathi and Justice Navin Sinha observed that high court could not have imposed the requirement of the entertainment to be for educational, cultural or charitable purpose, to claim exemption from tax. Gypsy Pegasus Ltd. arranged a live musical concert in Ahmedabad. Entertainment tax on the gate receipts of the musical program was sought to be levied. The event organizer approached the high court contending that Section 3A of the Act takes out of the purview of the charging s“All kinds of musical programmes including musical nights and opera”. Section 3 of the Gujarat Entertainments Tax Act is the charging section and Section 3A was introduced by an amendment later. It says that tax will not be levied and paid to the state government on any payment for admission to entertainments specified in the Schedule III. First item in Schedule III is “All kinds of musical programmes including musical nights and opera”. The high court, though observed that Schedule III exempts all kinds of musical programmes, Section 29 of the Act has also to be taken note of. Section 29 of the Act provides for exemption from payment of entertainment tax by issuance of notification in the Official Gazette and upon fulfilment of the conditions specified therein, one of which is that the entertainment must be provided for educational, medical, cultural, charitable, or such other purpose. The high court then dismissed the writ petition. Before the apex court bench, it was contended by the state that the purport of Section 3A was to fast track the exemptions available under Section 29 of the Act. Another contention was that a musical concert would not be a musical event as it is not a “musical work”. The apex court bench observed: “A perusal of the order of the High Court would go to show that the primary ground for rejection of the appellant’s claim is that the musical concert organized by the appellant was not for the purposes of promotion of cultural activities and was for commercial purposes. The bench also took note of the Finance Minister’s speech while introducing amendment to the Act, and observed that all kinds of musical programmes, without any qualification, have been sought to be taken out of the purview of the charging section.